In this months What's Hot in Parkinson's disease NPF blog, we explore two new therapies that may be worth getting excited about in Parkinson's disease. 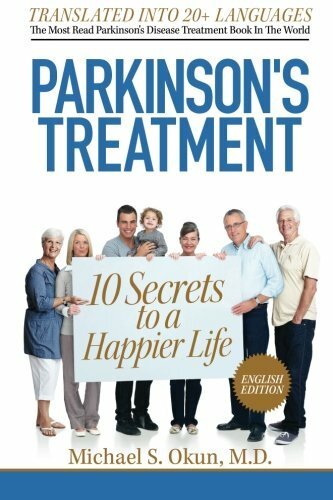 In September 2012, the What’s Hot in Parkinson’s disease blog featured a new therapy that at that time had entered into human testing. The Austrian company AFFiRiS A.G. launched a two-year long clinical trial of a vaccine designed to stop Parkinson’s disease progression. In this month’s What’s Hot Column we will bring you an update on the vaccine and an update on another therapy (monoclonal antibodies) for the treatment of Parkinson’s disease. Parkinson’s disease is a neurodegenerative condition associated with deposition of a brain protein known as alpha-synuclein. This protein clumps and spreads throughout the brain, and the spread of the protein parallels the progression of Parkinson’s disease. 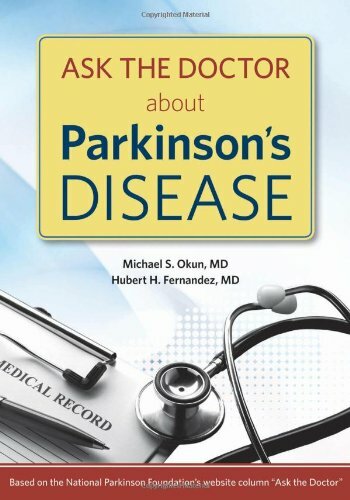 Many experts believe that much of the damage in Parkinson’s disease traces to the brain’s failure to process, and to clear these bad proteins. The idea underpinning the Parkinson’s disease vaccine is simple. Patients receive injections with the hope that these injections will stimulate an immune system response against alpha-synuclein, and that antibodies will attack these brain proteins; and ultimately clear them. Thirty-two human Parkinson’s disease patients were part of a two year safety and tolerability study called the PD01A project. The study ultimately would be the first step in modifying disease progression in human Parkinson’s disease patients. The preliminary results of the study revealed the vaccine was safe and well-tolerated, though relatively few people were tested. Half of those in the study developed antibodies against alpha-synuclein, and for those patients the investigators believe that the appearance of antibodies was a positive sign. Why some patients did not develop antibodies remains unknown, and a follow-up study will address the use of booster vaccine shots. Using a different approach, Prothena and Roche are developing monoclonal antibodies (i.e. antibodies that are specific and only bind to a single substance) that will directly target alpha-synuclein. What is the difference between monoclonal antibodies and a vaccine? The monoclonal antibodies are injected into the patient as a direct therapy, whereas the vaccine shot stimulates the immune system to produce antibodies against alpha-synuclein. Both are considered under the umbrella of “immunotherapies.” Two dose-finding and human safety trials of the first Parkinson’s monoclonal antibody PRX002 are underway. It is important to keep in mind that not all experts believe that removal of these brain proteins will result in clinically meaningful changes and/or disease modification. Additionally, we must keep in mind that one highly publicized attempt to target amyloid in Alzheimer’s patients led to serious safety concerns, and termination of a vaccine study known as AN1792 because several patients developed a meningoencephalitis. What patients need to know about the vaccine and about monoclonal antibodies is that both are still in the very early stages of testing, but that the idea of boosting immunity and using immunotherapy is novel and promising. Safety, tolerability, and clinical efficacy will need to be demonstrated before the vaccine and the monoclonal antibodies can move into the next phase of clinical testing. Our hope is that clearance of the Parkinson’s associated brain proteins will translate into disease modification. A similar approach is also being tested in other diseases such as Alzheimer’s disease, diabetes, and atherosclerosis. These are definitely potential Parkinson’s disease therapies to get excited about. 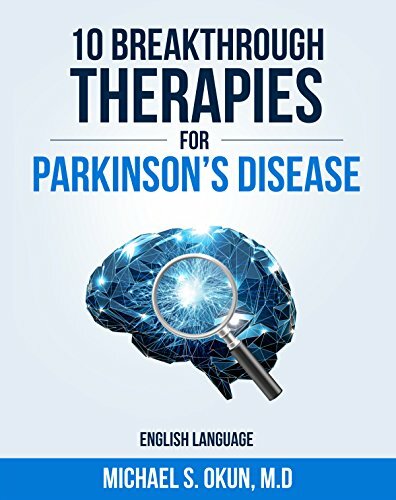 future treatment of Parkinson's disease and other Lewy body disorders. Lett. 2014 Feb 7;560:86-91. doi: 10.1016/j.neulet.2013.12.028. Epub 2013 Dec 19. PubMed PMID: 24361548; PubMed Central PMCID: PMC3928627. 4. Rohn TT. Targeting alpha-synuclein for the treatment of Parkinson's disease. 10.1016/S1353-8020(11)70067-0. Review. PubMed PMID: 22166440. 10.1016/S1353-8020(11)70006-2. Review. PubMed PMID: 22166404.